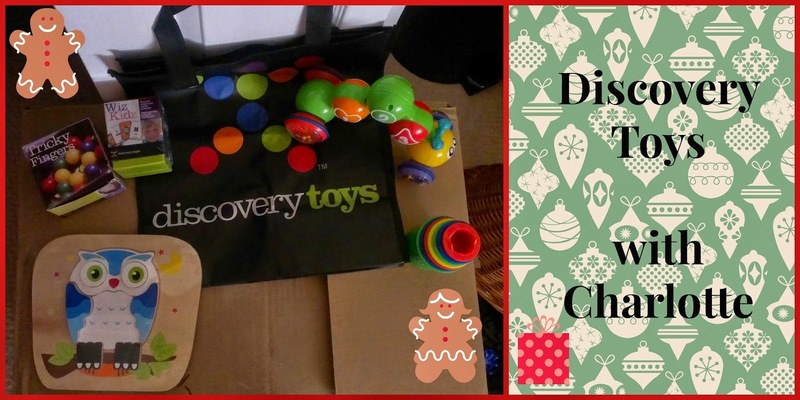 My info is Charlotte Wilkinson, Independent Educational Consultant with Discovery Toys. If you are shopping for little ones this holiday season, I can help you with their wish list. Simply provide me with their ages and I can recommend products that would be perfect for them!